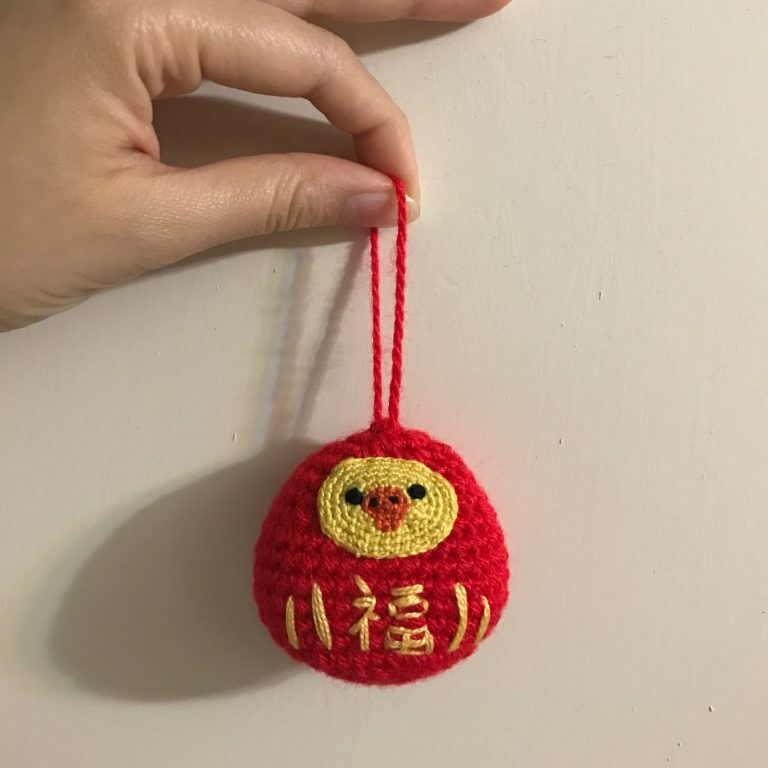 Every year, I follow the Chinese Zodiac to crochet a small amigurumi plush for the celebration of Chinese New Year. Let's take a look of what I have created throughout the years! 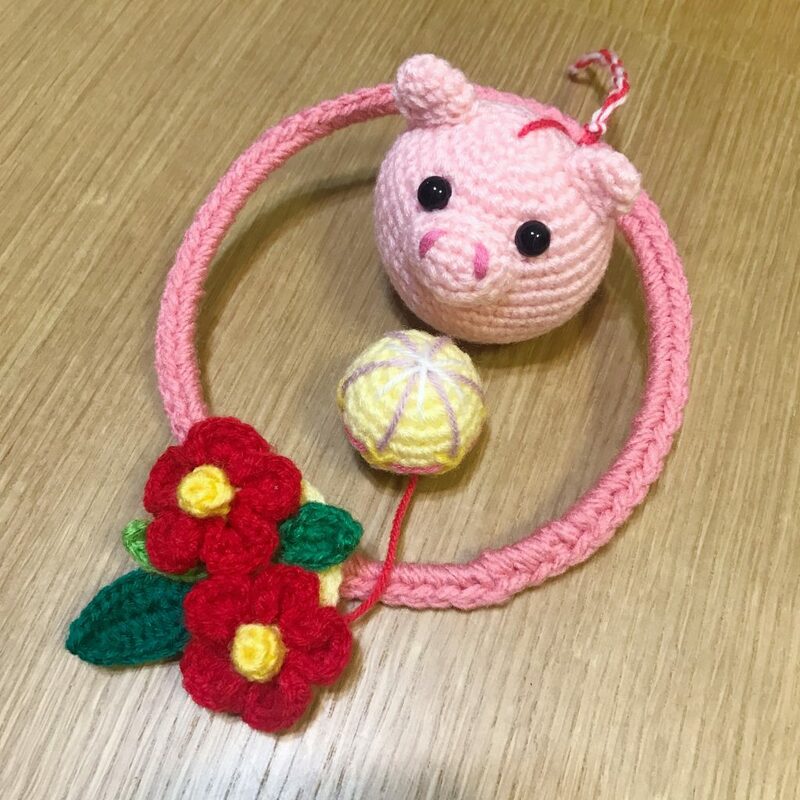 Adding Japanese elements to my new year crochet, here comes my new 2019 Year of Pig hanging ornament! 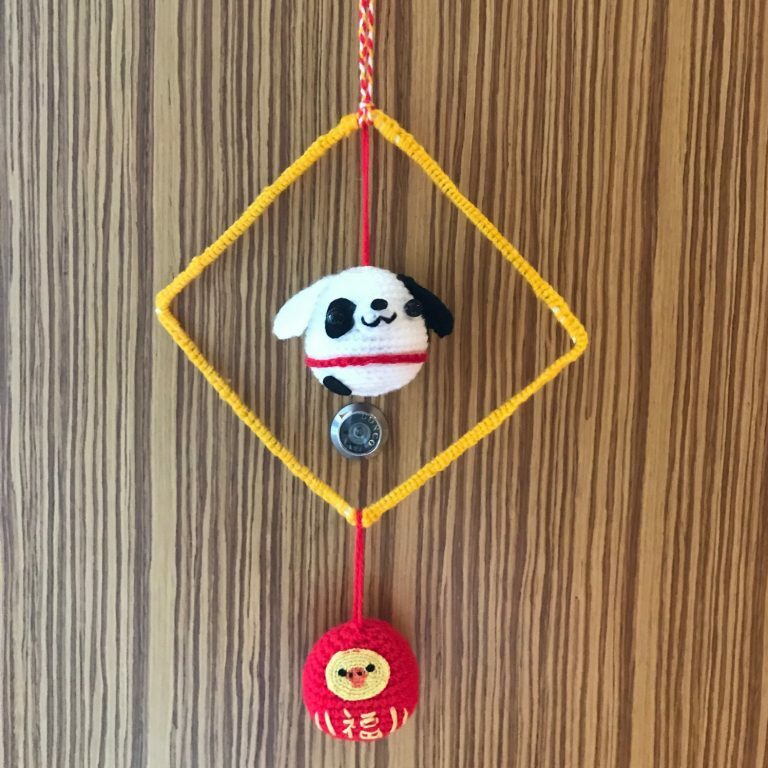 In the year of Dog 2018, I made my first hanging decoration for my new home. Hokkaido dog with mini gold ingot that brings wealth to your home! 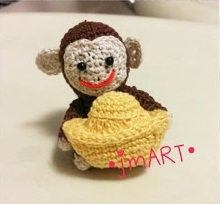 - A Japanese traditional round shaped doll which is a symbol of good luck. 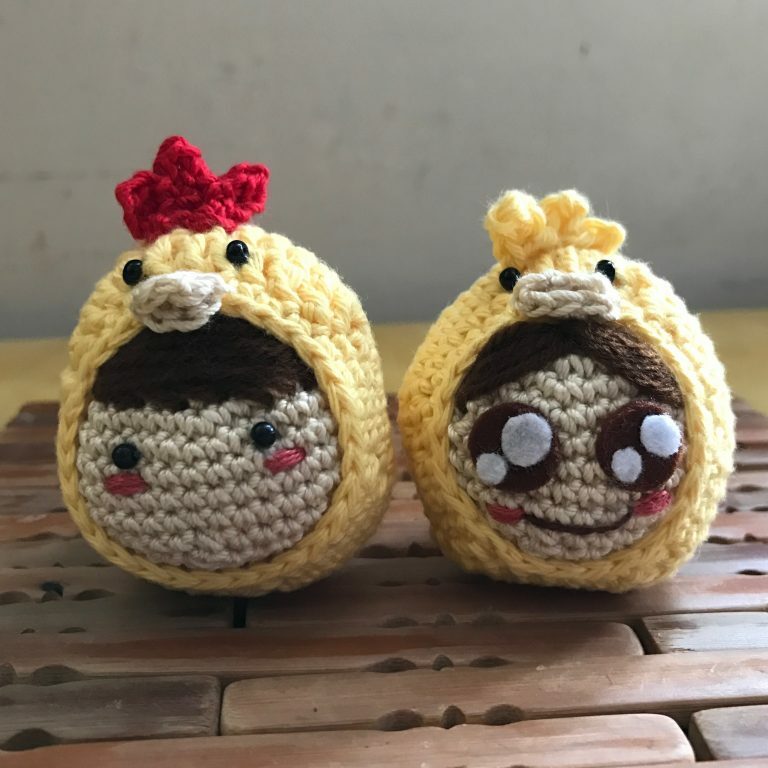 It's important to have family union in Chinese New Year! 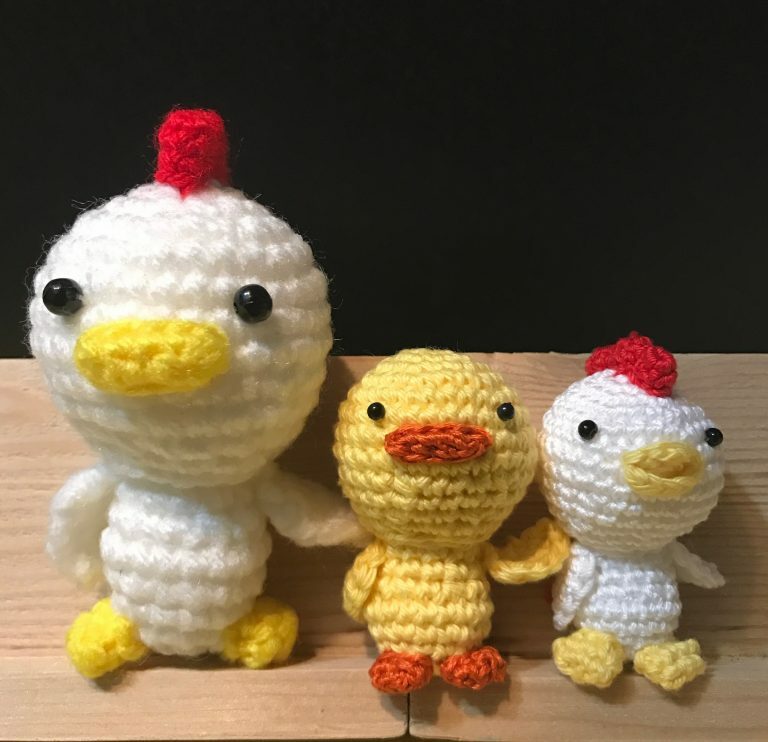 Here comes the Little Rooster and Chick Family! Fortune Monkey presenting a Big Gold Ingot! 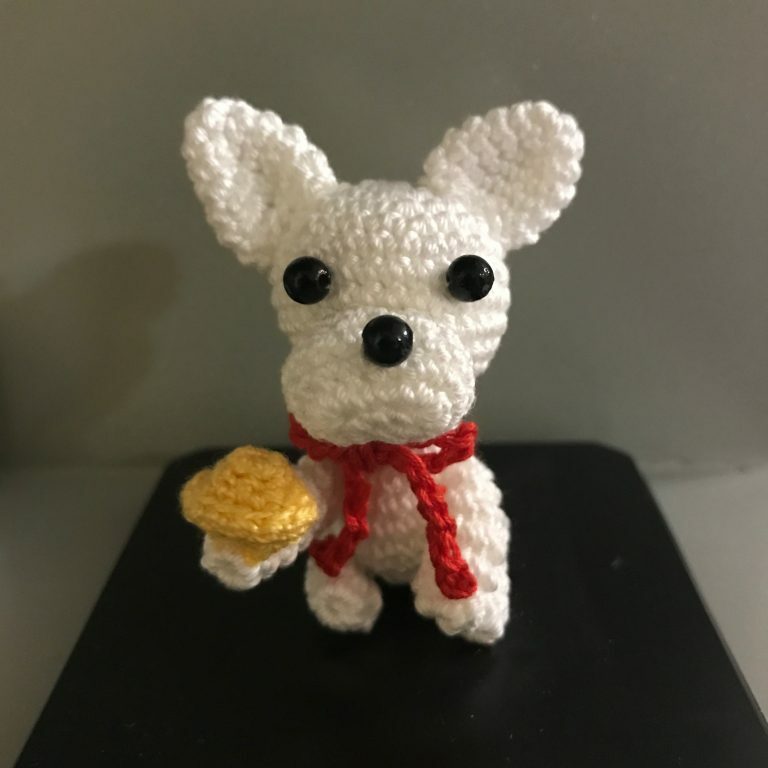 My very first year to crochet for the Chinese New Year. 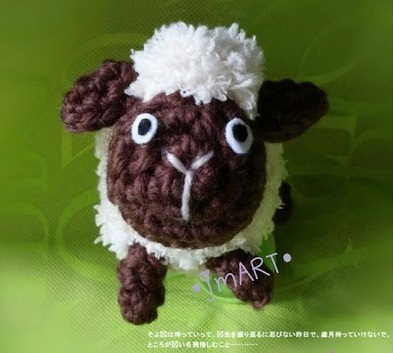 Happy new year of Sheep (Goat)!